Liverpool FC is giving young supporters the chance to experience a Champions League night at Anfield on Wednesday October 24. The Reds’ opponents, Red Star Belgrade, are subject to a UEFA sanction which means no travelling fans will be permitted into the stadium for the game. As a result, and having listened to supporters’ feedback on ways to get young people into Anfield, the club is making some of those additional tickets available to purchase for young season ticket holders and members, aged between 17-21. This is part of the club’s drive to get more young and local people into Anfield following the introduction of a 17-21 young adult concession, giving local schools 1,000 free tickets across the season for all Premier League home games and providing 10,000 tickets priced at £9 for local people. 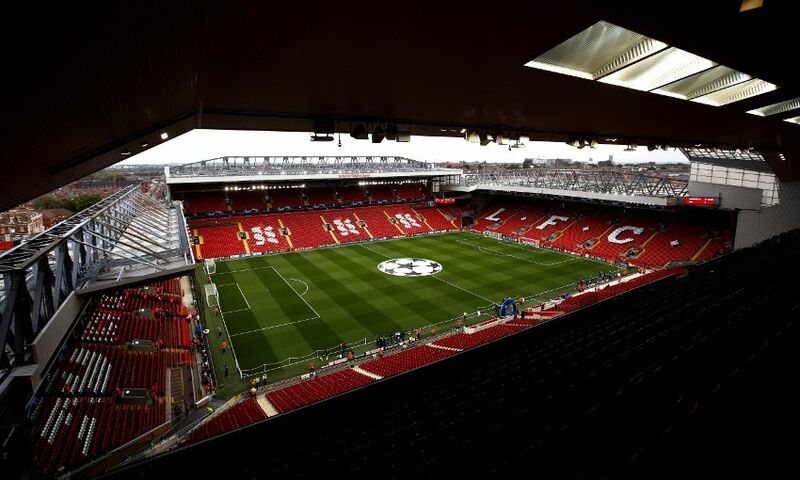 Peter Moore, the club's CEO, said: “Engaging young fans and giving them the chance to come to Anfield has been a priority for us in recent seasons. The fact that we have the away allocation to use for home supporters is a unique opportunity at Anfield and we wanted to find a way for young fans to benefit from this additional allocation. Tickets will be available here for qualifying supporters to purchase from 10am BST on October 19. No previous Champions League credits are required to qualify.